Our executives are singularly focused on developing and delivering industry-leading data management solutions. Informatica prides itself on delivering award-winning data technology and continues to be a global leader under the direction of some of the most experienced technology professionals in the data industry today. Anil Chakravarthy became chief executive officer of Informatica in January 2016. Previously, Anil was the executive vice president and chief product officer responsible for product development, product management and product marketing. Prior to Informatica, for nearly a decade, Anil held leadership roles at Symantec Corporation. 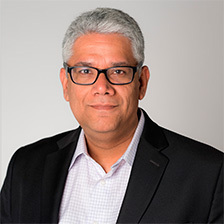 Most recently Anil was the executive vice president of Information Security at Symantec, responsible for overseeing engineering, product management and operations for an extensive product portfolio including Data Loss Prevention, E-Mail and Web Security (on-premise and cloud), Managed Services, Trust Services and Authentication. Previously at Symantec, Anil led multiple product groups including Endpoint Protection, Mobile Security and Management, Encryption, Storage and High-Availability and India Product Operations as well as Enterprise Global Consulting. Prior to Symantec, Anil led product management for enterprise security services at VeriSign. Chakravarthy began his career at McKinsey & Company, where he rose to become the co-leader of the E-Business Practice in the Business Technology Office. Anil received a Bachelor of Technology in Computer Science and Engineering from the Institute of Technology, Varanasi, India. Additionally, Chakravarthy received his Master of Science and Ph.D. from the Massachusetts Institute of Technology. Eric Brown is the executive vice president and CFO, with cross-functional responsibility for finance, legal, information technology, human resources and corporate development. Prior to joining Informatica, Eric was CFO for Machine Zone Inc. (MZ), a private real-time data and analytics company. Prior to MZ, Eric served in CFO and COO roles at Electronic Arts, McAfee and Polycom, and as CFO and president of MicroStrategy. He received a master of science in management (Sloan Master of Business Administration) from the Massachusetts Institute of Technology (MIT) School of Management and a bachelor of science in chemistry, also from MIT. Sally Jenkins is the executive vice president and chief marketing officer for Informatica leading Informatica’s global marketing strategy and execution. Sally is responsible for the company’s global integrated marketing, including brand, corporate communications, portfolio marketing, and digital, field and customer marketing. As chief marketing officer, she leads the global organization that is responsible for positioning Informatica’s growth strategy in new and existing markets, and for generating demand for Informatica’s products and solutions globally. Sally was named the 2018 CMO of the Year by the Silicon Valley Business Journal for her transformation of Informatica’s brand and accelerating Informatica’s go-to-market strategies. Prior to Informatica, she was vice president of marketing for Cloud Services while also leading transformation at VMware. Sally defined and created the portfolio marketing teams delivering deeper, collaborative relationships across all business units. This generated greater business results through the creation of globally integrated plans with carefully orchestrated global execution. Throughout her career, Sally’s charter has been to lead the development and growth of global brands delivering brand affinity and increased customer acquisition in support of exceeding the revenue and bookings goals for companies including: Symantec, Autodesk, Sun Microsystems and Apple. Sally received a Bachelor's degree in English Literature at Hollins University in Roanoke, Virginia. 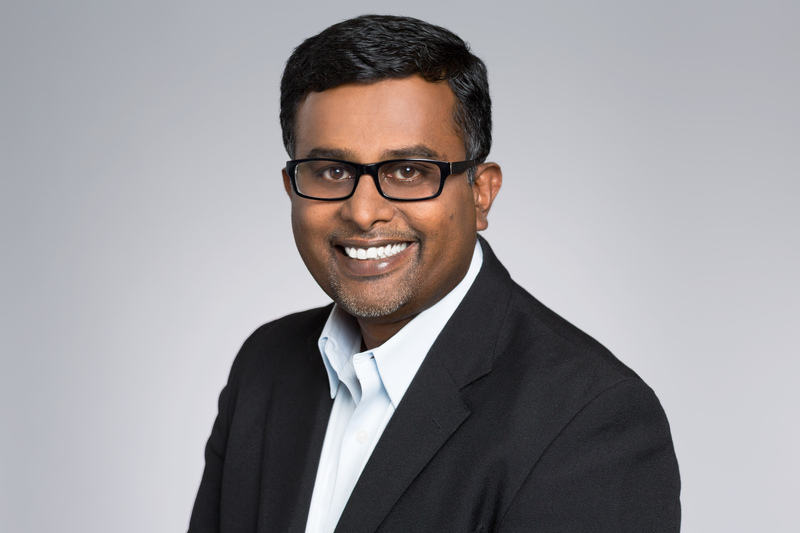 Ansa Sekharan, executive vice president and chief customer officer, leads Informatica's Global Customer Support and Informatica University, where he is responsible for establishing Informatica as a trusted partner for customers worldwide by ensuring their success with Informatica's products. Ansa was an early employee at Informatica starting in 1996. During his tenure, Informatica has received prestigious industry awards recognizing its support services, including being ranked number one in customer loyalty in the data integration enterprise software sector for 11 years in a row. Prior to joining Informatica, Ansa was a veteran of Sybase, where he held numerous customer services roles. He graduated with honors from the University of Tulsa, where he earned a master's degree in Computer Science. He also holds a Bachelor of Science degree in Computer Science from The National Institute of Technology, India. 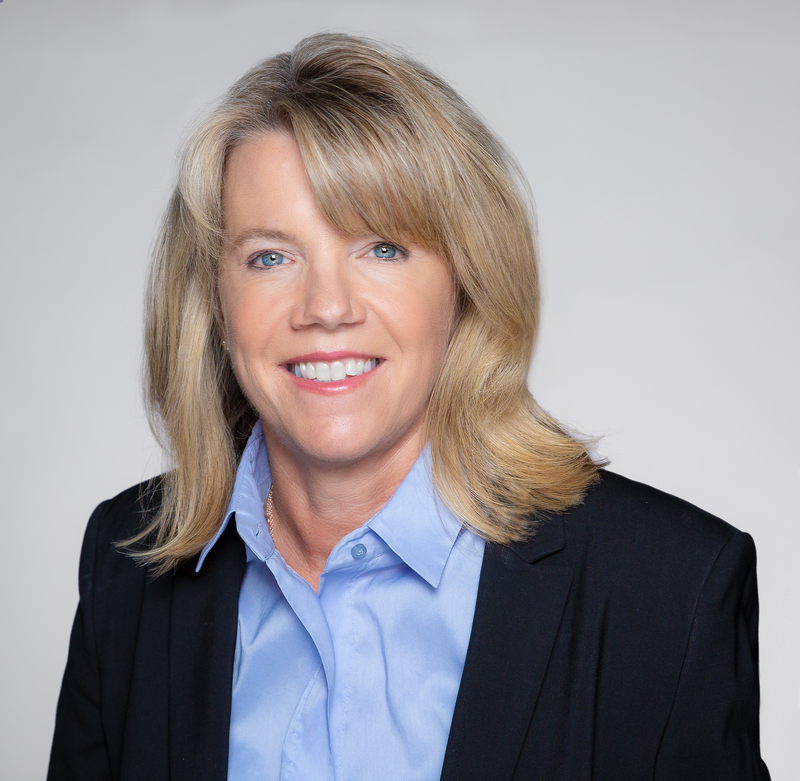 Tracey Newell is president of Informatica’s global field operations, responsible for worldwide field sales, alliances, channels and sales operations. In this role, she is instrumental in driving Informatica’s growth strategy. 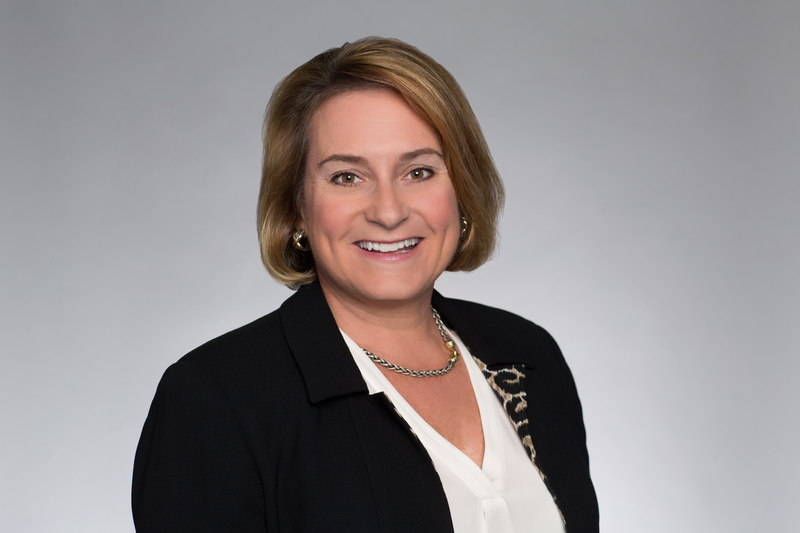 Prior to joining Informatica, Tracey was executive vice president of global field operations at Proofpoint. Under her leadership, Proofpoint saw rapid growth, becoming a top five leader in the cybersecurity market. Tracey also served as a member of the Informatica board of directors from June 2016 to June 2018. Before Proofpoint, Tracey was executive vice president global sales at Polycom. She has also held sales leadership positions at Juniper Networks and at Cisco WebEx, where she had global responsibility for the company’s next-generation collaboration software solutions. Tracey received her bachelor’s degree in business economics from the University of California, Santa Barbara. Amit Walia is the president, products and marketing, responsible for Informatica’s product & market strategy, product management, product development, user experience, cloud operations, strategic ecosystems strategy, partnerships with strategic ecosystems, and global marketing function. 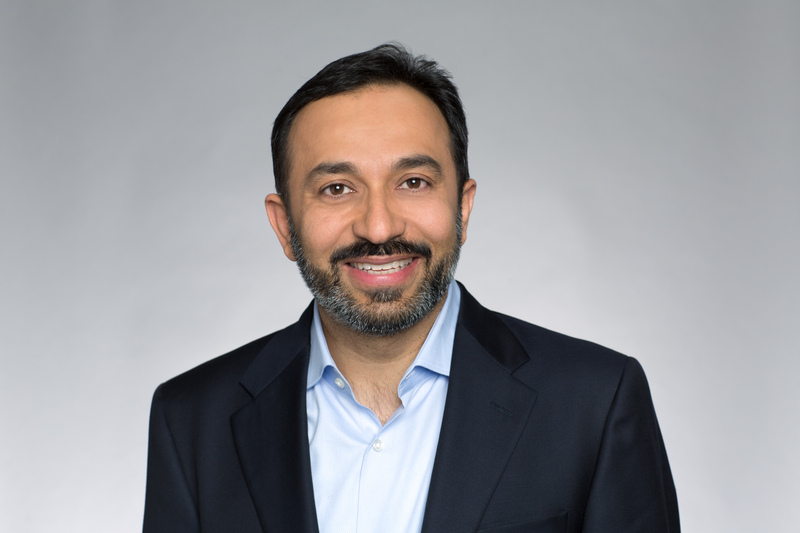 Since joining Informatica in 2013, Amit has led the company’s product organization, delivering products and solutions to extend our leadership in our core markets and establishing our leadership in new areas of Enterprise Cloud Data Management. This has led to Informatica firmly establishing its leadership in key growth areas such as Master Data Management, Intelligent Cloud Services (iPaaS), Big Data Management, Enterprise Data Catalog, Data Governance, and Data Security. Amit has led Informatica’s innovation in Artificial Intelligence through the launch of CLAIRE. Under his leadership, Informatica is ranked as a leader in all the 5 Magic Quadrants related to its markets. Prior to Informatica, Amit worked in leadership positions across a variety of functions at Symantec, Intuit, and McKinsey & Company. He spent the earlier part of his career working for Tata Group and Infosys Technologies in India. Amit holds a Master of Business Administration with honors in strategy and economics from the Kellogg School of Management, Northwestern University. Additionally, he received his Bachelor of Science with honors degree from the Indian Institute of Technology (IIT), Varanasi. Graeme Thompson is the senior vice president and chief information officer (CIO) of Informatica, responsible for the worldwide IT, information security and data governance functions. In his role he leads the ongoing enhancement of the company's IT infrastructure and applications in support of the growth and transformation of the company. 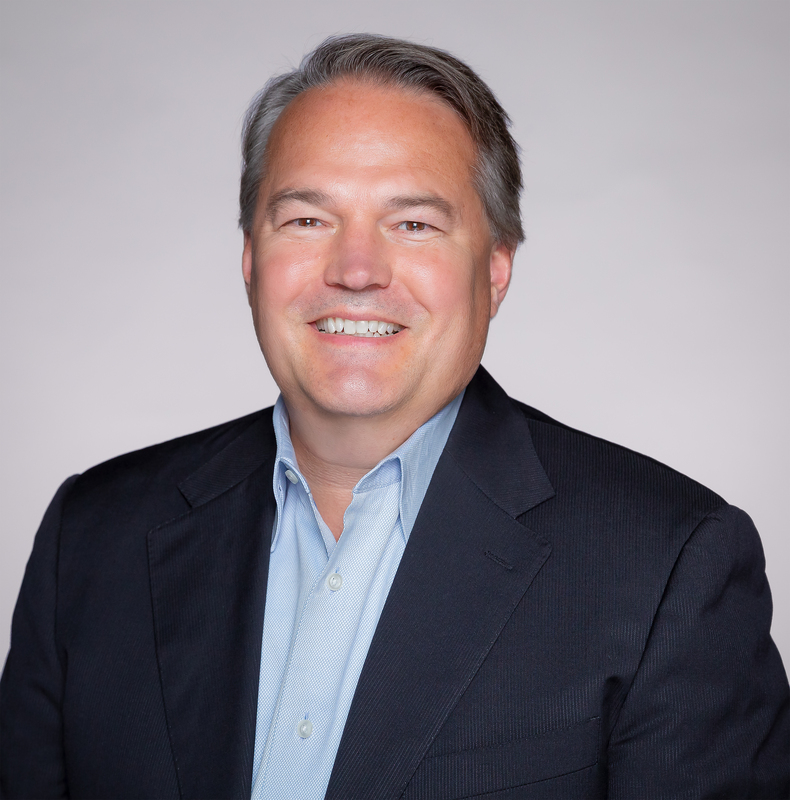 Prior to joining Informatica in 2016, he was vice president of global IT, end user services at Oracle where he led a global team with end-to-end responsibility for all internal, user-facing enterprise IT services at Oracle. Prior to Oracle, he was vice president and CIO at BEA Systems and vice president, Supply Chain at Riverstone Networks. Graeme graduated with distinction from the University of Paisley in Scotland with a bachelor of arts in Business Economics with Marketing. 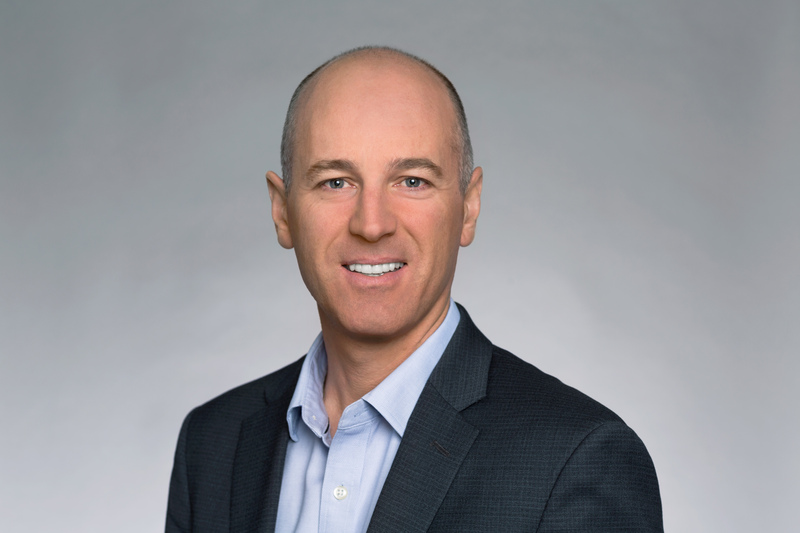 Brad Lewis is the senior vice president and chief legal officer of Informatica with responsibility for legal and licensing compliance. Brad’s focus is on championing innovation and the use of legal technology to streamline processes, reduce cost, and enable a better customer experience in a risk controlled environment. Brad brings nearly 30 years of experience leading legal teams. Most recently, Brad was a Managing Director at BlackRock, where he led global legal teams responsible for institutional sales, financial technology and software agreements, intellectual property, and banking regulation. 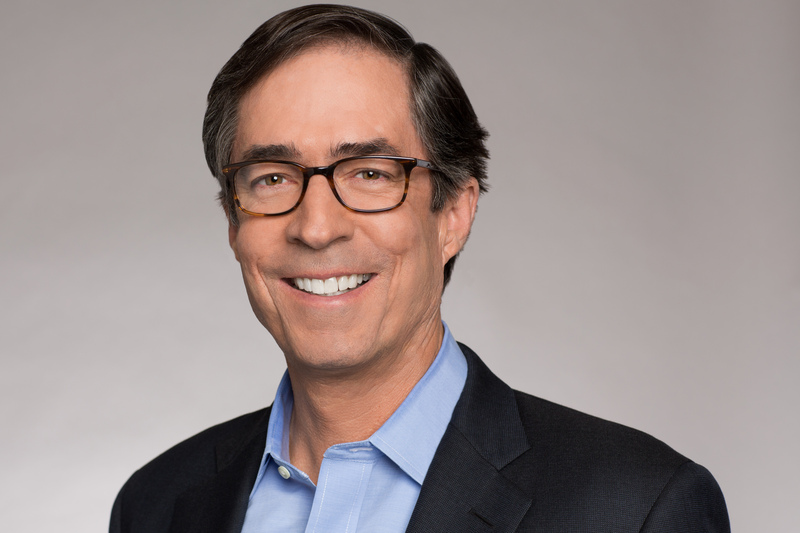 Prior to BlackRock, Brad was a partner at Fenwick & West LLP, where he led legal teams representing leading Silicon Valley technology companies in a variety of engagements. Before Fenwick, he was a federal prosecutor, where he led criminal investigations and prosecutions of white collar crimes. Brad earned his law degree from U.C. Berkeley, where he was an Executive Editor for the California Law Review. He graduated from Stanford University with a Bachelor’s degree in Economics. Vineet Walia, is senior vice president and chief strategy officer of Informatica. 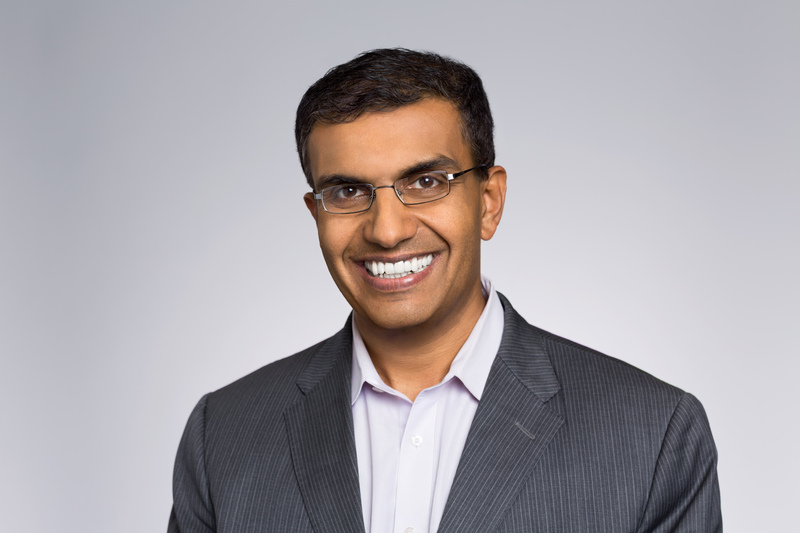 He is responsible for accelerating Informatica’s business transformation, strategic planning, key cross-functional initiatives and operating cadence to drive the company’s growth, profitability and long-term customer success. Vineet brings more than two decades of business strategy, transformation and operations leadership experience. Most recently, he was vice president, global sales strategy, transformation and programs at HPE, which included responsibility for M&A integration and strategic programs. Prior to HPE, Vineet was corporate vice president, head of corporate strategy at Juniper Networks where he led all aspects of the company’s strategy and was a key member of the team that led a company-wide transformation in 2014. Before Juniper, Vineet held various senior leadership positions at Mercer and technology companies in India. Vineet holds a Master of Business Administration with honors in Corporate Finance from Bentley University, Massachusetts. He also holds a diploma in Financial Management from NMIMS, India, a Harvard Business School executive education certificate in Corporate Level Strategy and has passed CFA level 1.